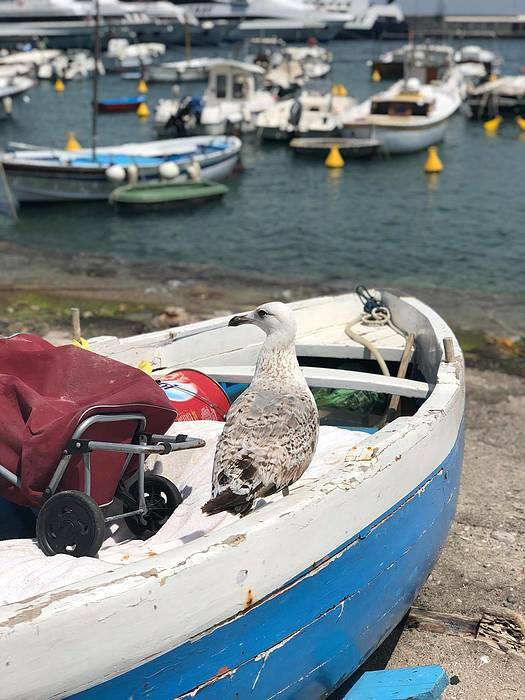 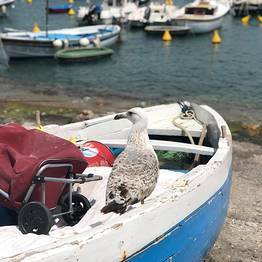 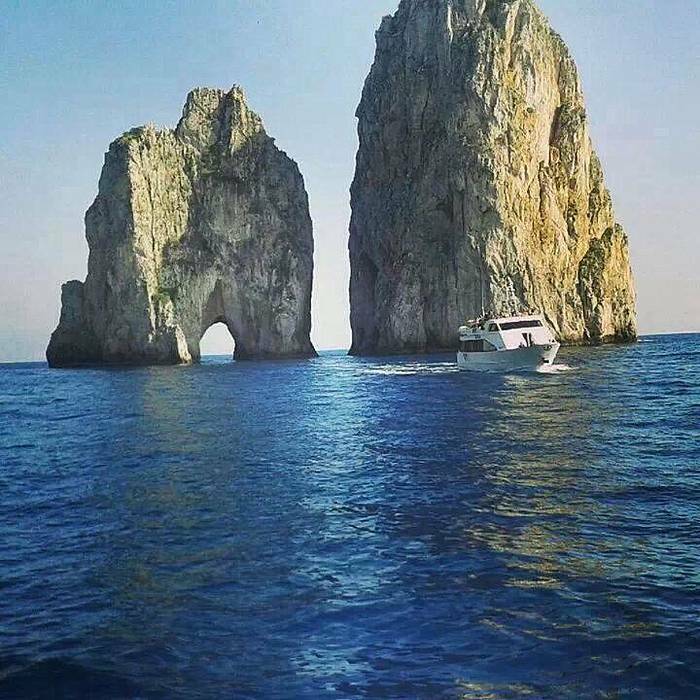 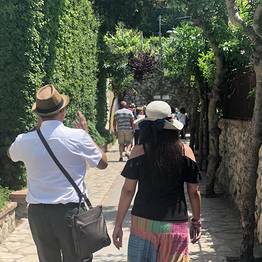 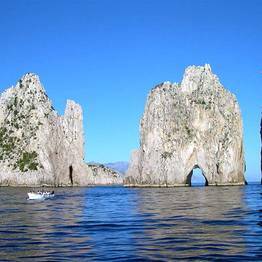 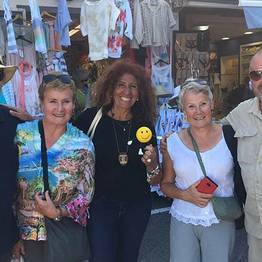 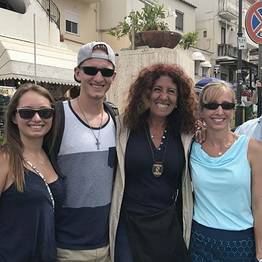 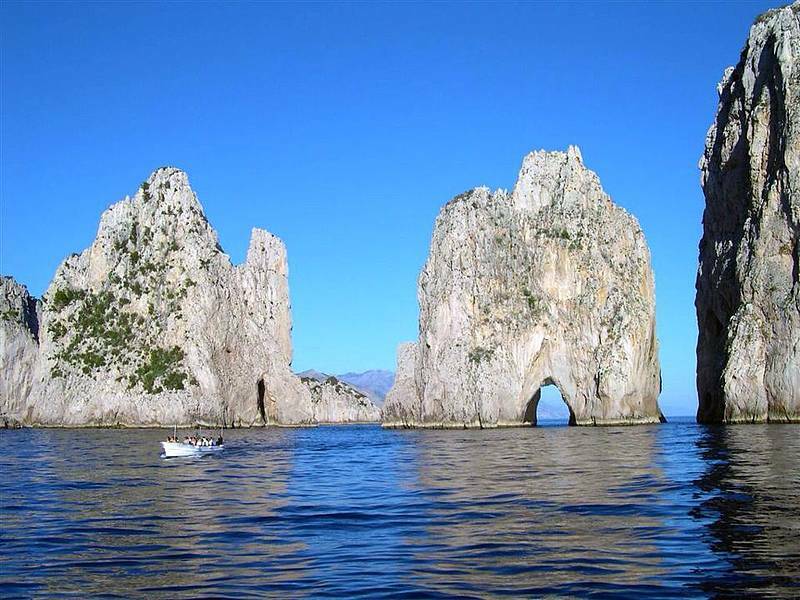 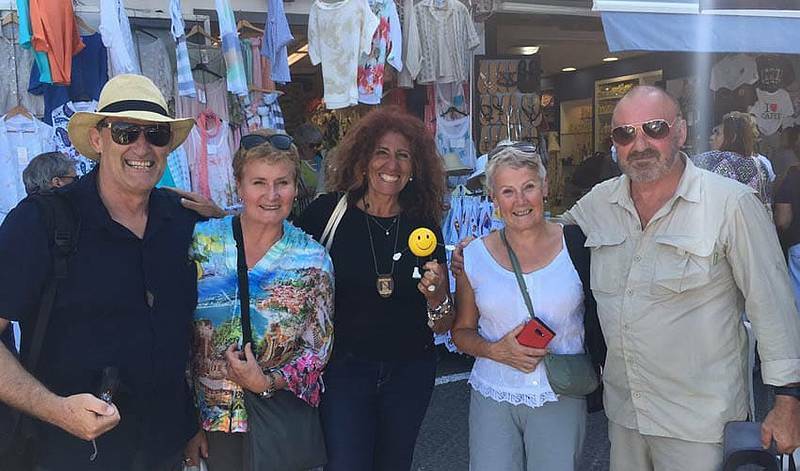 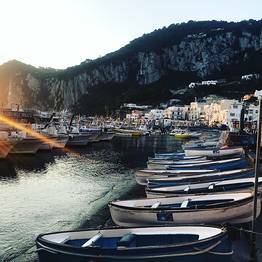 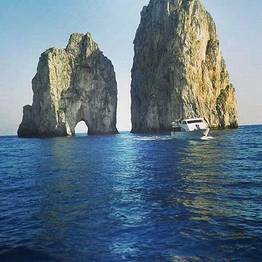 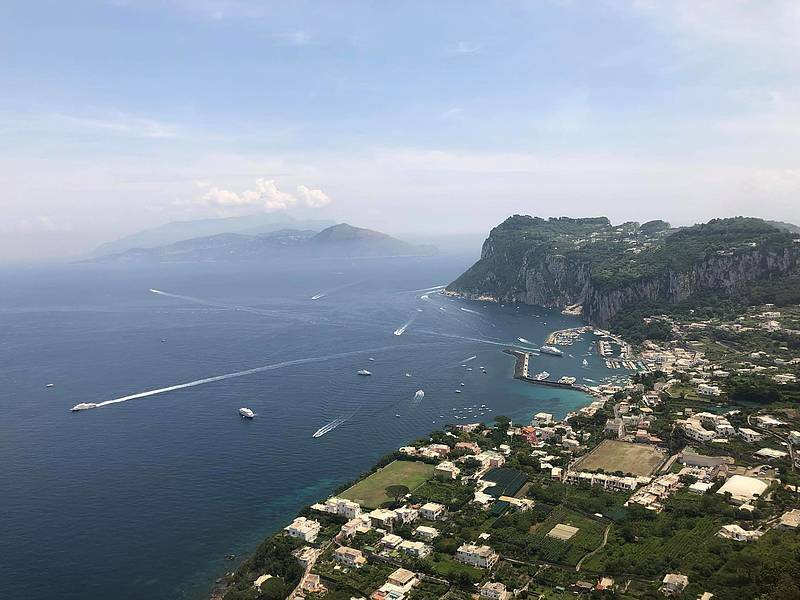 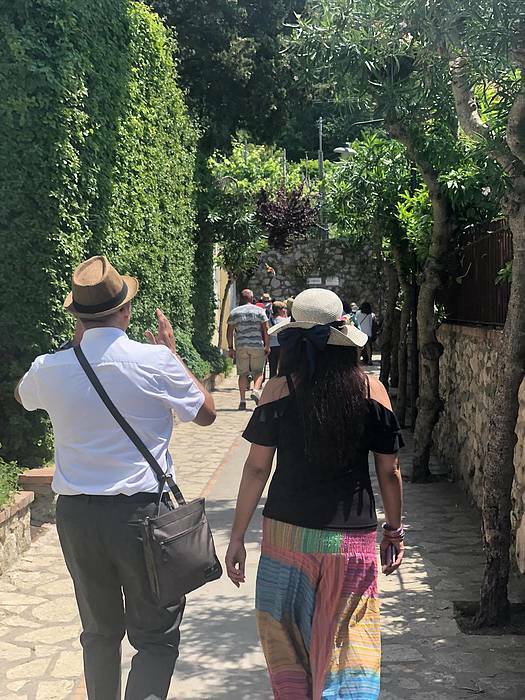 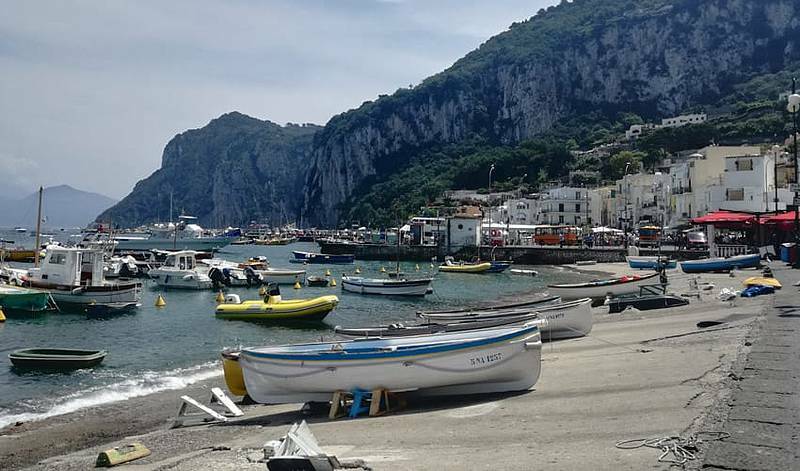 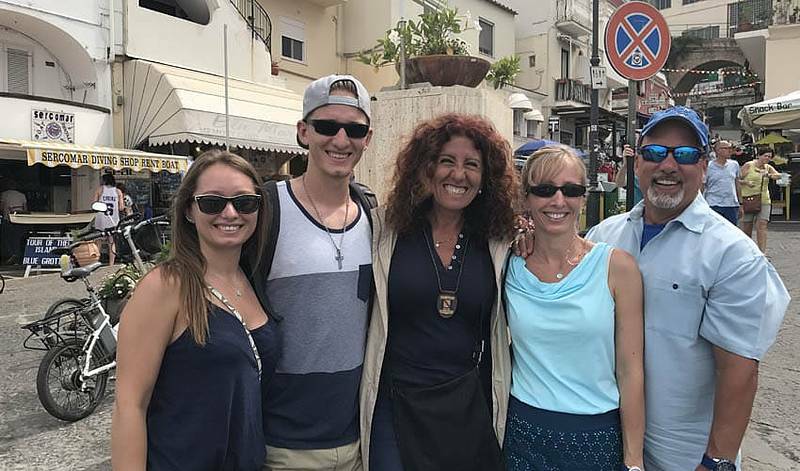 Transport by traditional open-air taxi* to Anacapri along the "Mamma Mia Road"
The tour meeting point is pier 23 at the Marina Grande port on Capri, outside the "Il Gabbiano" bar at 9:30AM. 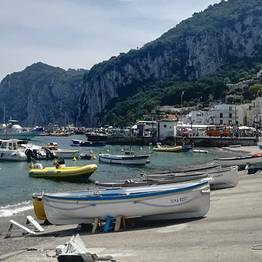 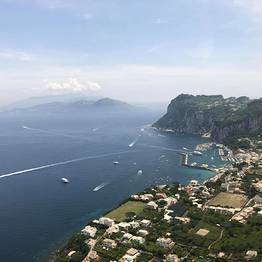 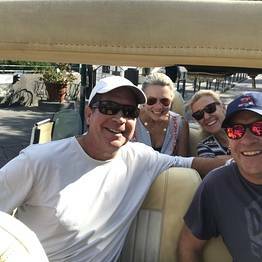 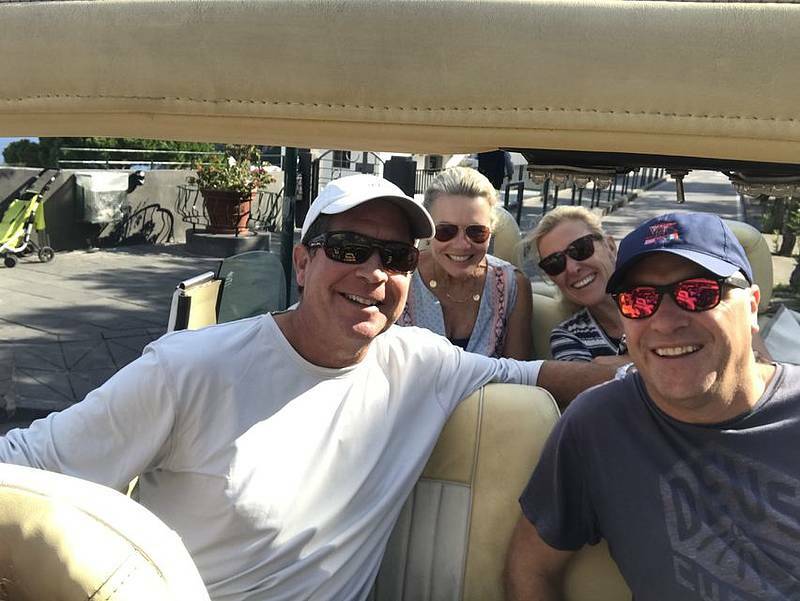 For a true La Dolce Vita island experience on board your open-air taxi to Anacapri and Capri, don't forget your sunglasses and scarf! 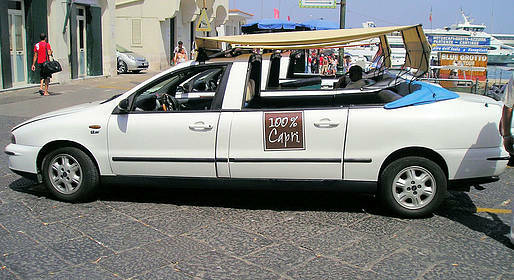 *Tours of 6 people will be by minivan.